The proliferation of cloud services and diverse platforms in modern enterprises makes guarding against risk and protecting data a major challenge. Cyber risk assurance company TechDemocracy is addressing this problem with the launch of a new platform to analyze the effectiveness of existing cyber risk and compliance solutions and offers a consolidated view of enterprise risk posture. Called Intellicta it's designed to help boards of directors and senior management teams bridge the visibility gaps across their compliance, security, risk, and governance functions. 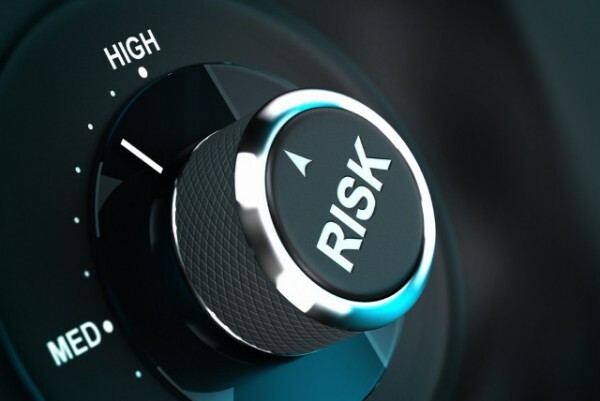 Using a single dashboard, the Intellicta platform presents situational awareness for the overall cyber risk across the enterprise, including a quantified risk score and financial exposure. "CISOs have been working hand in hand with other business functions to implement cyber security solutions, but for those accountable to boards of directors for governance -- CROs, CIOs, CEOs and CFOs -- what has been missing until now is a way to evaluate their performances collectively against the business objectives and to create one common picture of their risk situation," says Gautam Dev, global managing principal at TechDemocracy "Intellicta enables senior decision makers to assess and clearly communicate where the enterprise stands versus industry best practices and standards, pinpoint inefficiencies, prioritize risk investments and continually track progress." The platform framework incorporates a range of regulatory requirements and security standards including HIPAA and others necessary for organizations to create a risk-based assurance program. This offers businesses the capability to continually map and monitor industry best practices against the cyber risk and compliance tools in their unique environment. It has a risk assurance center which is supported by open-source architecture so every facet of an enterprise's ecosystem can be integrated and continuously monitored. The center aggregates data from the existing infrastructure and IT security tools, automatically correlating and analyzing the information for measurement across any standard or regulatory requirement, as well as the company's own security and governance policies. More information on Intellicta is available on the TechDemocracy website.